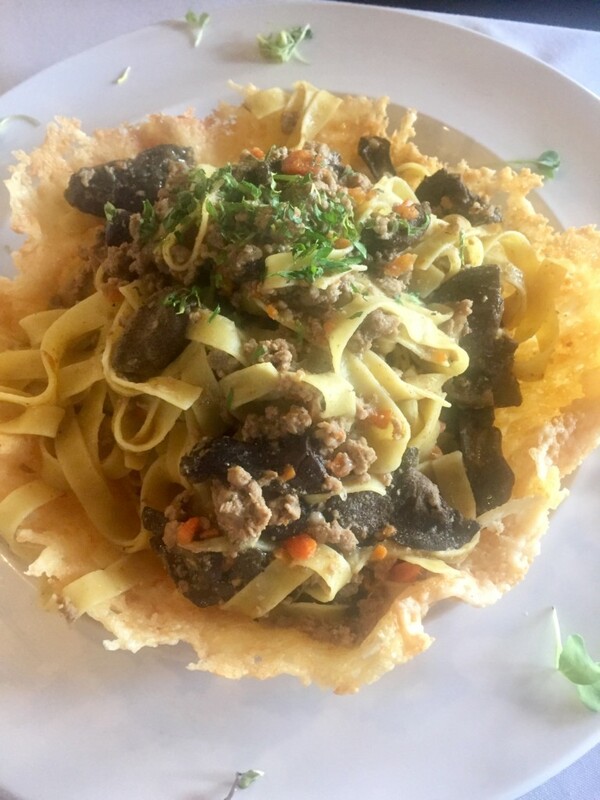 I have been longing for some additional Italian food options in the south end of the Salt Lake valley, so when I got wind that Carmine’s Italian Cuisine opened just over a month ago, I was looking forward to trying it. They took up residence in the space that was formally a Mexican restaurant I used to frequent, so I was anxious to see how they turned it into a fine dining atmosphere, as claimed. 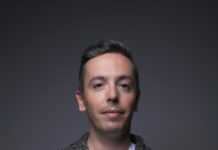 Co-owners Ernesto Lo Russo and Chef Carmine Delli Bovi did a nice job of sprucing the space up by taking out booths and adding tables in various sizes with tablecloths and cloth napkins. The lighting is soft and the walls are a warm gray, and even with a full house, it was not so loud that you could not carry on a conversation. 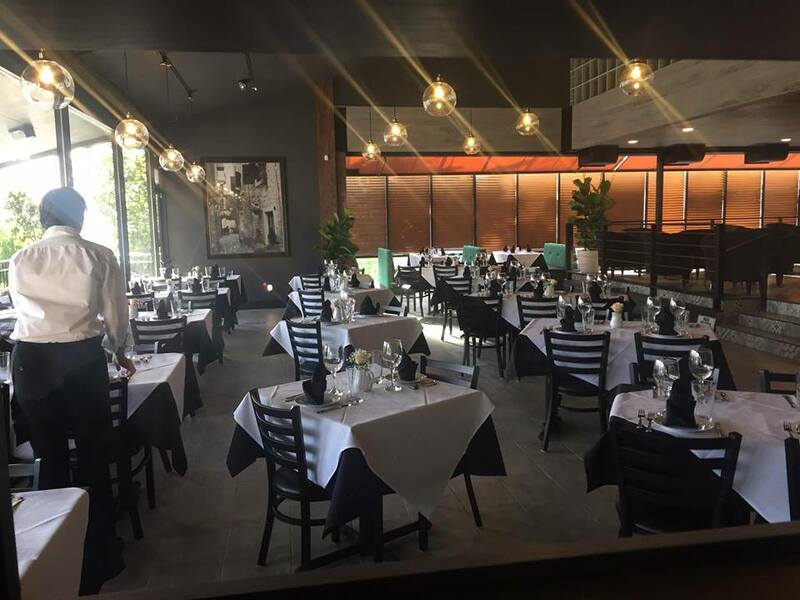 The menu is also a collaboration of the two owners, as Lo Russo also owns Terra Mia in Draper and Orem, and highlights traditional Italian food, that, while not extensive, provides options for pasta, steaks and seafood. 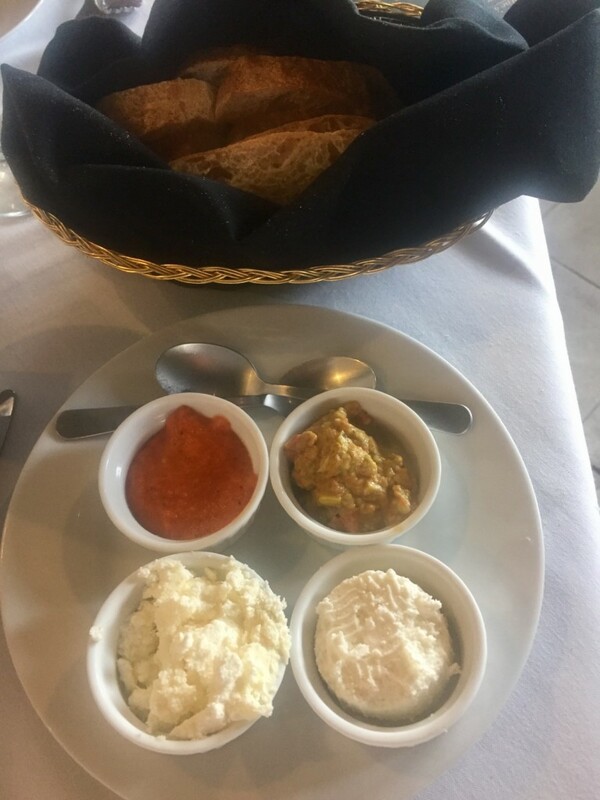 Fresh bread arrives at your table when you are seated accompanied with four spreading options including whipped butter, ricotta, red pepper pesto and an avocado/red pepper/onion pesto that is a nice variation. Our table started one meal with the Burrata proscitutto e melone ($15), which was excellent. The flavors all complemented each other with a creamy, salty/sweet combination. The melon was ripe and juicy and the fresh bread sprinkled with pepper and a balsamic drizzle was a great addition to each bite. Dinner entrées such as Tagliatelle ai porcini ($22) and Gnocchi alla Bolognese ($20) are both filling options. The homemade tagliatelle was fresh and airy while the sauce was loaded with both meat and porcini mushrooms. The dish was served in a very impressive, and delicious, crispy parmesan cheese bowl. Breaking off a small piece made each bite savory. 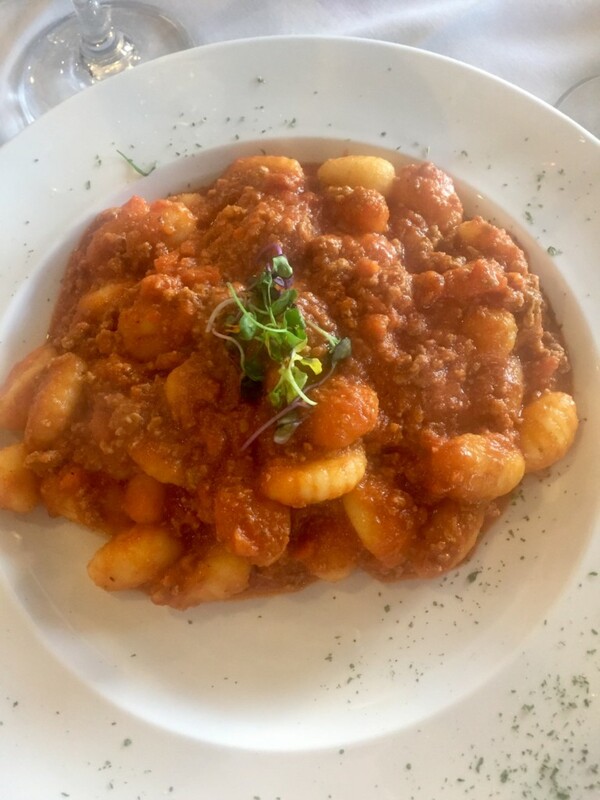 The gnocchi were also fresh and light on their own, but the addition of the Bolognese ragu made the dish a bit heavier. The flavors were rich, and the gnocchi was soft and subtle making the hearty dish a great option for leftovers. Although I was told they had a wine list it was never offered. This might have been one of the few service kinks they still need to work out given they have only been open for a month. 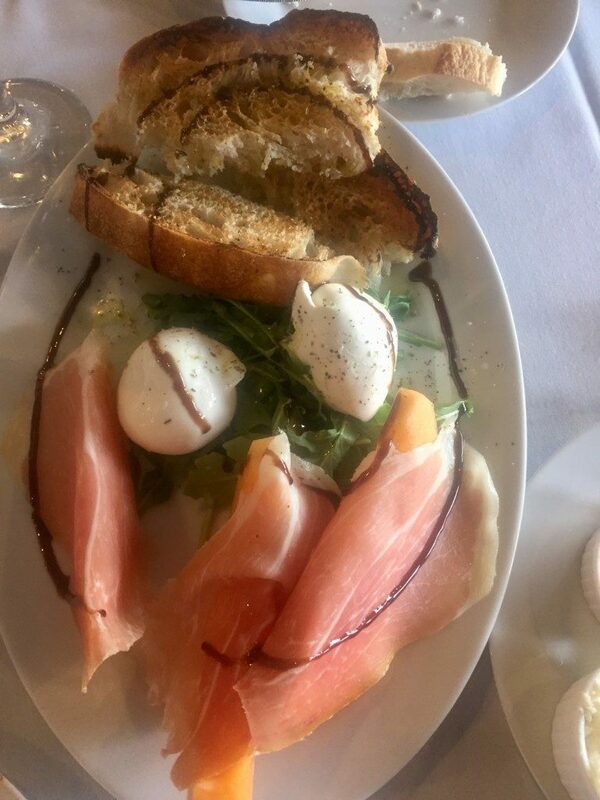 Even so, I would highly recommend making a reservation as both the food and atmosphere at Carmine’s was enjoyable and I’m looking forward to going back to try some other dishes. Previous articleWhat’s New at the 2017 Taste of the Wasatch event?